CLA is standardized to at least 85%. It is contained in a liquid softgel. It contains no fillers or additives. The only ingredient in CLA Premium is conjugated linoleic acid derived from safflower oil. 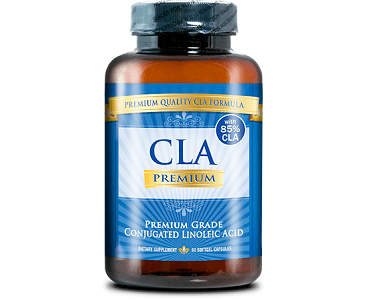 CLA Premium contains 85% conjugated linoleic acid. CLA is used to help the body burn fat easier. In a clinical study, participants that led an inactive lifestyle, were obese or overweight, and had no serious health conditions, were given 2000mg of CLA for 12 weeks. The participants found a significant decrease in their body fat mass. 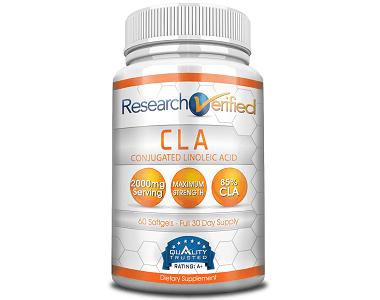 CLA is a natural fatty acid that has numerous purposes such as it helps increase fat loss, it helps keep the weight off while retaining muscle mass, and it can help regulate type 2 diabetes. This product is very easy to use. Adults should take two capsules a day. 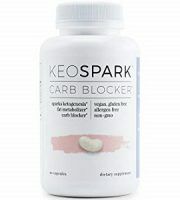 To see better results, take one capsule in the morning and one in the afternoon. 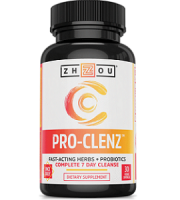 CLA Premium can be purchased online through the manufacturer’s website. 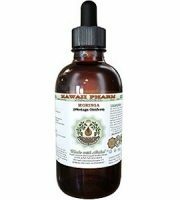 A one-month supply, which is a 60-capsule bottle, costs $48. However, there are also three different sales packages customers can purchase. There is the beginner’s package, which consists of three 60-capsule bottles, for $90. 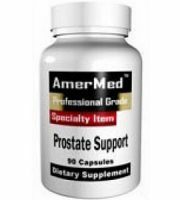 There is the moderate package, which consists of four 60-capsule bottles, for $112. 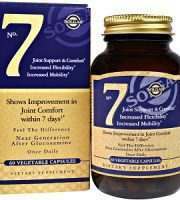 And there is the best selling package, which consists of six 60-capsules bottles, for $138. There are no listed side effects for CLA Premium. However, the label states that the recommended dosage should not be exceeded, pregnant and nursing mothers, those under the age of 18, and individuals with a known medical condition should not take CLA Premium without a doctor’s recommendation. 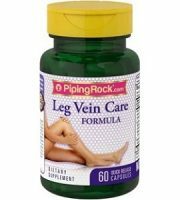 The manufacturer has a 90-day 100% money-back guarantee policy. Customers can return any product within 90 days to receive a full refund, minus shipping costs. This includes any products that were purchased in a sale’s package, as well as partially used products. Before returning a product, customers must receive a return authorization number. We have reviewed CLA Premium, and conclude that it is one of the top products for fat loss. It meets all necessary requirements that make it an effective and safe product. 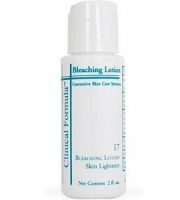 There are also clinical studies providing the basis for CLA Premium’s formula. 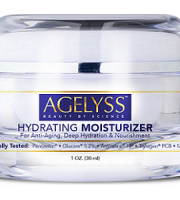 The clinical study is available for customers to read and review, proving that this product actually works. 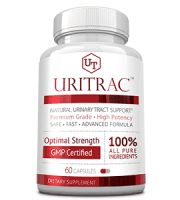 It also shows that the manufacturer has nothing to hide and that customers can trust that this product is made from high-quality ingredients. Unlike many companies, the manufacturer has a great return policy that allows customers to return their partially used products or products that were purchased while on sale for up to 90 days from the date of purchase.